Your Home for Project Worthy Collector Cars! Looking for a Collector Car? We have been in the Collector Auto Industry since 1966 and also have a Certified Collector & Specialty Vehicle Appraiser on staff. Please note that not every car, motorcycle, truck, or RV we have in stock is listed on our website. We offer 1,000+/- vehicles ranging in years 1929 through 1990, from project through Trophy-winner condition. Manager Lew Lazarus is featured in the May 2010 issue of A Dealer's Journal. He also appeared in Old Cars Weekly and too many others to mention here. If there's something that you don't see here, please feel free to contact us, with your inquires or questions. We'll let you know right away if we have it. If not, we can locate exactly what you're looking for. 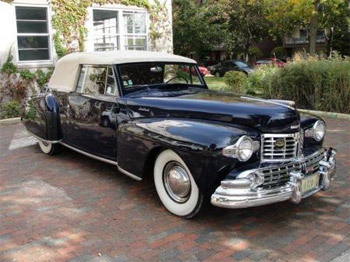 If you have been thinking about selling your vehicle, sell your antique or vintage car with Collector Cars, Ltd.
Collector Cars, Ltd is based in Rockford, Illinois. 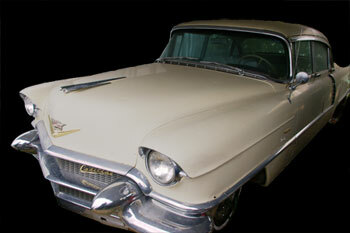 Lew Lazarus also manages a collector car appraisal service. Lew serves on the N.A.D.A. Advisory Board. We offer worldwide delivery, financing, consulting and locating. Please take a look at what we currently have in stock.